Alvaro has worked as lead developer, ERP engineer, founder, consultant, recruiter, and BI specialist for companies such as Kenos, The Bristol Group, and The Wornick Company. His experience also encompasses working for various Brazilian chemical companies and taking part in several international projects throughout Europe. Alvaro participated in the F.I.R.S.T international robotics competition where his team, sponsored by Johnson & Johnson Brazil, placed third. As a college freshman Alvaro placed third at the Brazilian Nationals for the Microsoft Imagine Cup Competition in the Software Design Category. In high school, he was a Top 10 World Finalist. 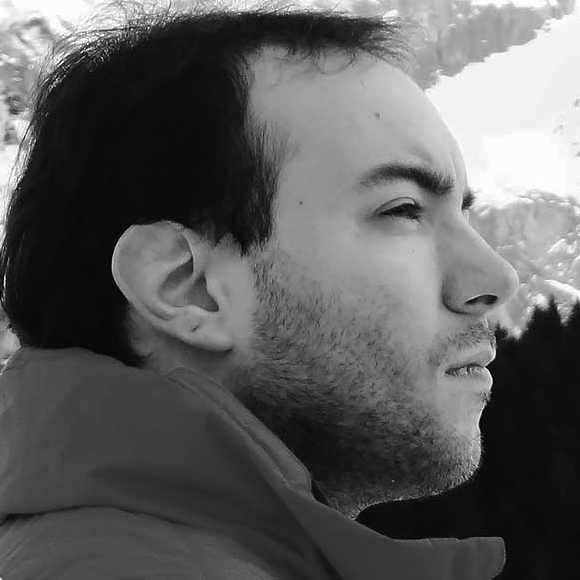 At Toptal, Alvaro combines his passion for computer science with his recruiting finesse to find extraordinarily talented and passionate developers around the globe. What is DevOps, and why is it important for your organization to understand and implement? Alvaro Oliveira, VP of Talent Operations at Toptal, provides a comprehensive, non-technical explanation of what DevOps means, and explores why DevOps principles are crucial for enterprise organizations of all stripes to consider. Why use enterprise tools when consumer technology gives workers what they want, when they want it? Alvaro Oliveira, VP of Talent Operations at Toptal, explores the tools and processes that best allow companies to operate remotely and securely.